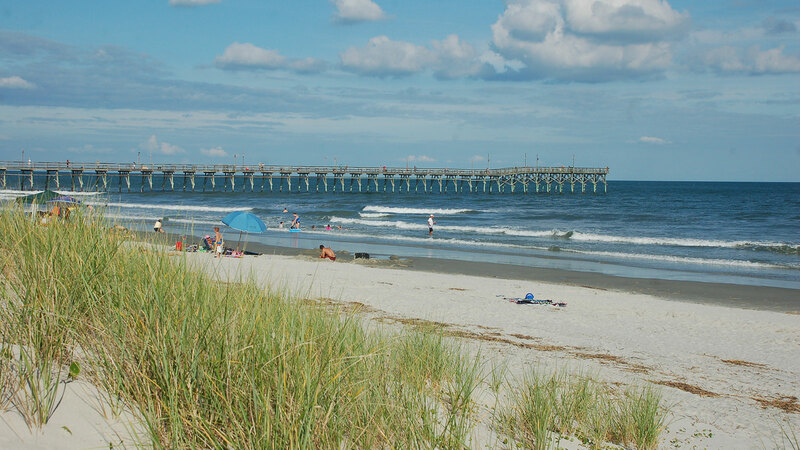 Located along the picturesque coastal corridor between Wilmington, North Carolina and Myrtle Beach, South Carolina lays the gem of the Brunswick Islands, Ocean Isle Beach. 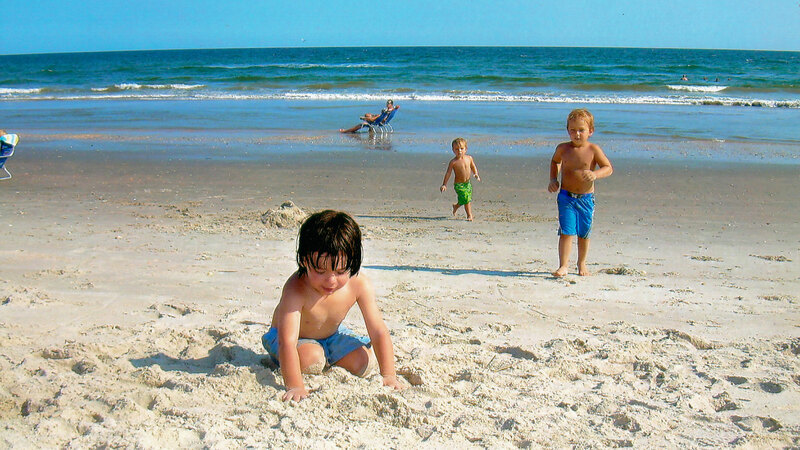 Winner of the 2008 Best Restored Beach Award, Ocean Isle Beach is known for its beaches, fishing, golfing, and the simple pleasures of island life. If you want to keep busy during your stay, Ocean Isle Beach is home to numerous annual festivals and events, including the famous NC Oyster Festival, as well as many exciting activities and great nightlife. Or, if you just want to slow down and get away from it all, you can find plenty of peaceful island tranquility. The beautiful Ocean Isle Beach shoreline is also a picture-perfect location for weddings, and our island is also an ideal location for corporate functions or group retreats. If you've never visited Ocean Isle Beach, you have a delightful experience ahead of you. If you have, we're so happy that you are returning. And, to make your stay special, we offer the perfect Ocean Isle Beach Vacation Rentals - with luxury furnishings, amazing amenities, and so much more! Read on below to learn more about the rentals Ocean Isle Beach NC has to offer! Located in the heart of Ocean Isle Beach, McClure Realty Vacations is a full-service vacation rental company specializing in providing our clients with quality Ocean Isle vacation rentals that fit their lifestyle and budget. We can provide you with the perfect vacation rental for your Ocean Isle Beach stay, whether it's a large family reunion or a quick romantic getaway for two. We offer a wealth of vacation rentals in Ocean Isle Beach, NC ranging from one-bedroom Ocean Isle condos to ten-bedroom luxury rentals in Ocean Isle Beach, NC. All of our Ocean Isle vacation rentals feature welcoming island ambiance, entertainment centers, well-appointed kitchens, tasteful furnishings, and climate control, with the majority of our rentals being next to or having views of the turquoise ocean or peaceful canals. Some of our luxury North Carolina rentals feature high-end amenities such as private boat docks or ramps, private pools, gazebos, private beach access, state-of-the-art gourmet kitchens and much more. Each of our beautifully appointed vacation rentals in Ocean Isle Beach, NC feature different amenities and are located all around the island. If you want to bring your four-legged family member on vacation with you, a number of our Ocean Isle vacation rentals are pet-friendly. Please use our search features to find just the right rental for your stay. For those of you who know exactly what you want, you can search by property. To make a reservation, just call us toll free at (800) 332-5476 or you can book online. If you have questions first, give us a call or send an email to ncmcclure@atmc.net. Book your 2019 vacation rental now! Guests can search for availability, get an exact quote, and book their 2019 reservations online 24 hours a day! Why Choose Us for Your Rentals in Ocean Isle Beach NC? 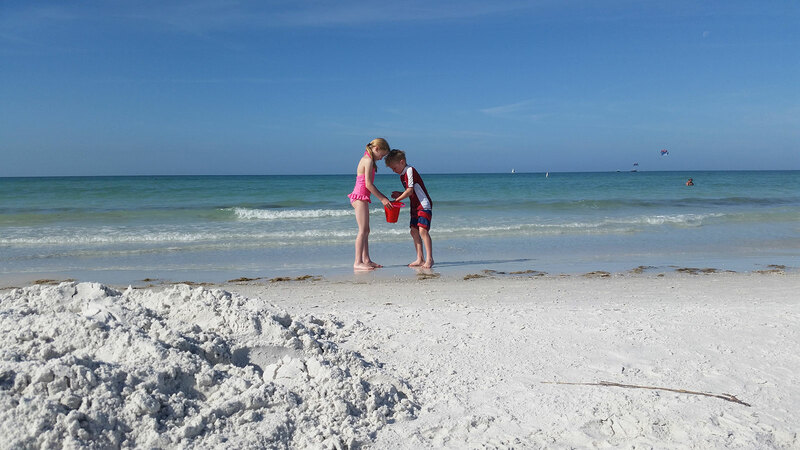 We're here to make your beach vacation the one you deserve. Our dedicated staff lives in Ocean Isle Beach, knows the island inside and out, and can assist you with any questions you may have as well as direct you to Ocean Isle Beach’s best shopping, dining, nightlife, and activities. We take pride in providing our clients with the highest level North Carolina rentals and service, and are here to assist you with all of your vacation needs. We can also steer you towards available discounts on select vacation rentals in Ocean Isle Beach NC, and some of our property owners offer repeat renter discounts. Planning a wedding? We can help with that too! We offer several gorgeous private residences, some with exclusive walkways to the beach, that make for perfect wedding venues. So call or click today to book your Ocean Isle Beach vacation rentals, and then start counting down the days!